GROHE continue to prove that they are the industry leaders, when it comes to creating innovative products by winning the prestigious Innovator Of The Year 2016 award. Their products showcase quality, innovative technologies and exciting sustainable designs. GROHE dedication to sustainability is clearly evident, while their Innovator of the Year award is highly deserved – their intelligent designs use technologies that are perfectly adapted to suit the user’s needs. 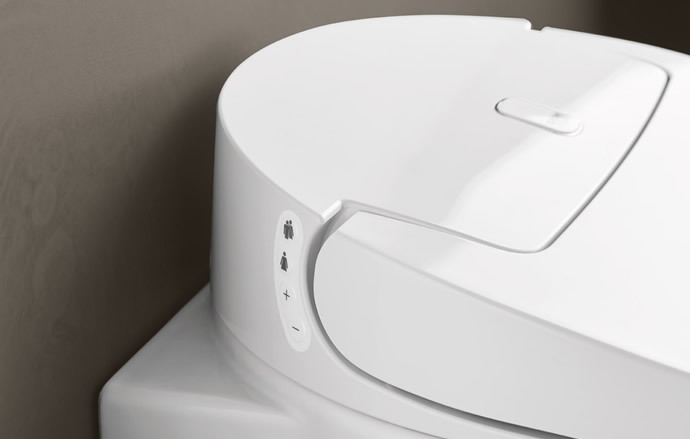 GROHE have developed a sophisticated toilet that takes hygiene to a new level, while integrating sustainability measures such as GROHE Ecojoy, which allows you to save water whilst still giving you the comfort and top level experience you expect from a top quality product. Your experience can be fine-tuned to suit your individual preference, with adjustable water pressure and temperature, to ensure you feel both clean and comfortable. The Grohe Shower Toilets, will save your preferences on your personal profile, meaning you only have to programme it once, to ensure a comfortable experience every time. 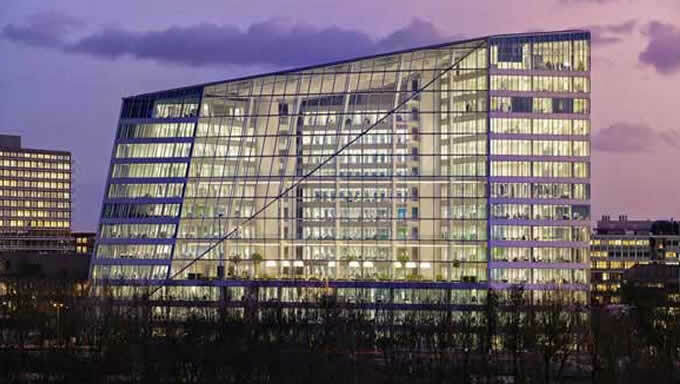 A prime example of GROHE dedication to sustainability, is The Edge office building in the Netherlands, where reducing the use of plastic was the focus when working with the architects and designers. GROHE Blue taps were installed to help workers reduce their need to bring in plastic water bottles to keep hydrated while at work. The GROHE Blue tap delivers both still and carbonated water, so instead of bringing in their own water bottle, employees can be environmentally-friendly, by simply filling their glass with fresh filtered tap water, as well as health conscious and remaining hydrated throughout the day. 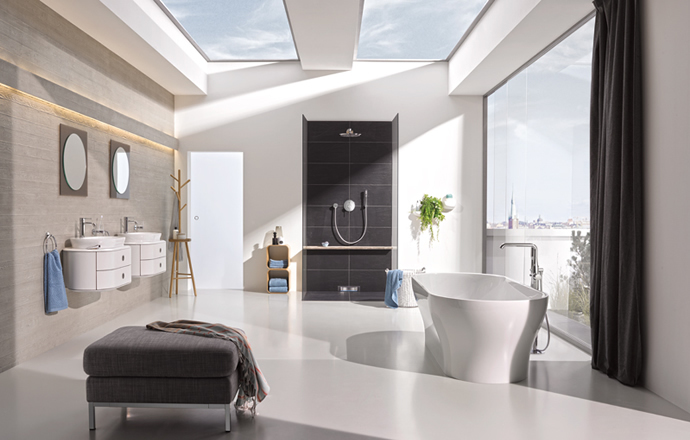 GROHE’s products are innovative and exciting, with exceptional performance, perfect for high end refurbishment projects or new build developments. Concept’s in house design team will design your project with these stunning products, that will make your house stand out in terms of quality, luxury and sustainability.